Before the era of modern medicine, nature was our medicine cabinet with treatments for a range of ailments. 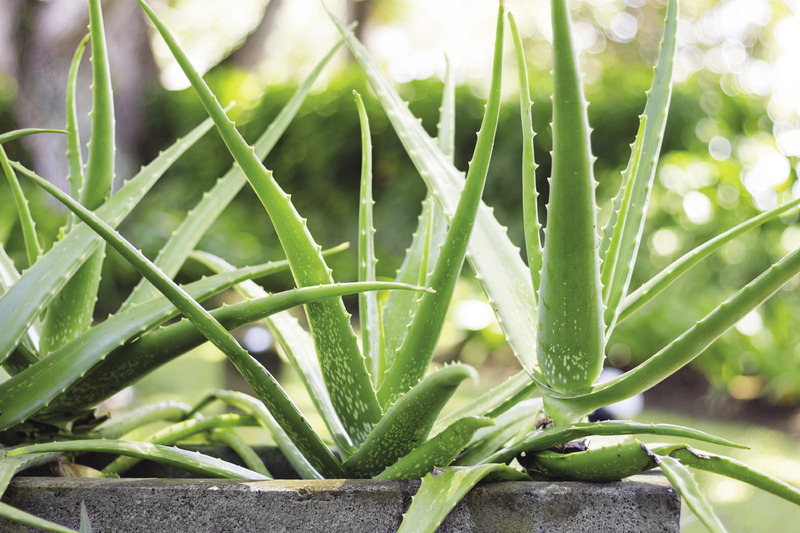 From treating cuts and burns, to acting as a purgative, aloe vera has a range of traditional medicinal uses due to its antiseptic, anti-inflammatory, antiviral and antifungal properties. 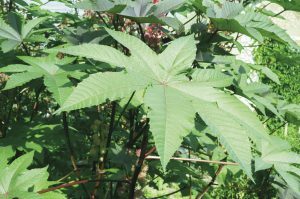 The gel inside the thick leaves of the plant was, and still often is, applied topically to treat sunburn, minor cuts, wounds and skin infections and has even been used for eye issues. 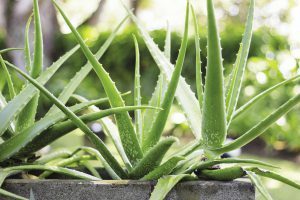 A juice produced from aloe vera has been used traditionally to treat nerves, lung issues, diabetes and high blood pressure and was also a laxative. The juice can be combined with more pleasing drinks such as orange juice to disguise the taste. Pills were also made from aloe vera, and taken for a range of ailments from coughs to constipation. 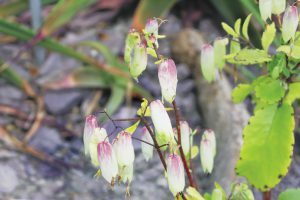 As its alternative moniker of worry vine suggests, this plant was traditionally drunk as a tea to treat nervousness. The tea also had other wide-ranging uses as a treatment for measles, heart conditions, coughs and colds, colic, jaundice and to help babies sleep. The leaves of the worry vine were also used topically, mashed and applied to the body to treat fever and boils. The aptly named headache bush was used as a treatment for headaches. A tea was made from the leaves and stems, and it was claimed that this concoction killed bacteria in the blood and therefore eased headaches. 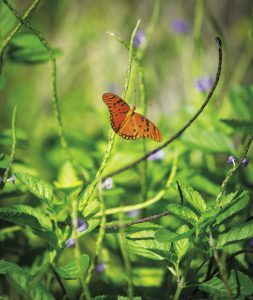 Many people in Cayman may be familiar with the agonizing itch caused by touching the cow itch vine. 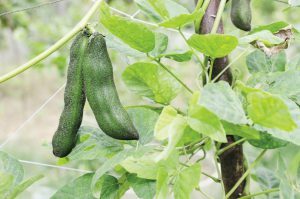 However, the plant helps combat intestinal worms. Children were fed scrapings of the hairs from the vine’s pods, hidden in more palatable food such as fruit, or mixed with sugar and milk. The ingested cow itch hairs would cause irritation in the intestines and get rid of round worms. 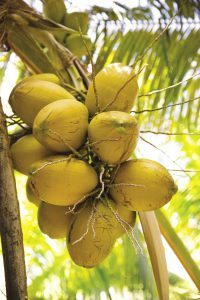 Coconut has seen a surge in popularity over the past few years due to its health benefits, but its meat, water and milk have all long been used traditionally in Cayman. For example, the drupe’s water was effectively used to treat cases of dehydration, diarrhea and kidney infection. It was also used to treat tapeworm, with the milk drunk in the morning, and castor oil taken later in the day to produce the desired results. 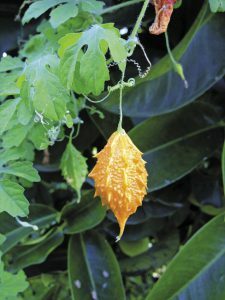 This climbing vine has small, bitter fruit which turn bright orange when ripe, and split into three parts to expose red pulp-coated seeds within. Parts of the fruit can cause undesirable effects such as vomiting, although the mature fruit was used to make cough syrup. When made into a tea, the plant was used to build appetite, treat colds, fevers and painful menstruation and also to treat high blood pressure and diabetes. 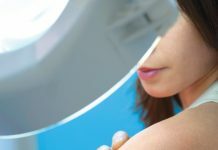 It is no surprise that the Cayman Islands Cancer Society uses the periwinkle in its logo. The plant has been traditionally used to slow tumor growth, due to cancer-fighting properties it contains. Periwinkle was previously used as a diabetes treatment in many traditional medicines, and a tea made from the pretty plant, which has a toxic sap, was used to treat high blood pressure, coughs and diarrhea. The list of traditional medicinal uses of this plant certainly lives up to its grandiose common name. Juices produced by the leaves of the leaf-of-life succulent was often drunk to treat coughs, colds and sore throats, or the leaves chewed as another method of curing coughs. Externally, swellings and other injuries could be bathed in a concoction made from the leaves, or the plant was used for skin infections. 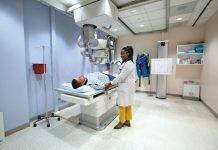 Castor bean plants have been used in traditional medicine for a long time, and their use continues into modern times. Their seeds contain a highly poisonous substance, which is inactivated by heat. The castor bean plant is the source of castor oil, which was taken internally as a laxative, and sometimes to treat coughs and colds. 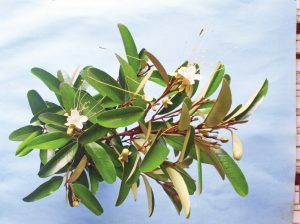 Externally, the oil could be used for sore throats and ear pain, and the leaves were used on boils or to extract heat. This article is intended for general interest purposes. Many herbal remedies have not been scientifically tested, nor their effects and safety proven, and may have undesirable effects. Some plants may have poisonous components alongside healing ones so do not attempt to utilize without proper medical guidance. 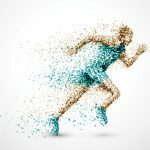 Herbal remedies may also interact with medications, either ingested or topical. Information in this article has been sourced from: Queen Elizabeth II Botanic Park. One with Nature.The Donning Company Publishers, 2002; Proctor, George R. Flora of the Cayman Islands, second edition. Kew Publishing, 2012; McCubbin, Lorna. 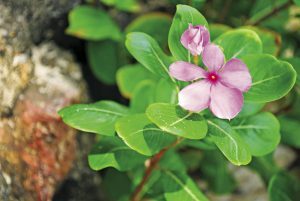 Healing Plants of the Cayman Islands. The Cayman Islands National Archive Historical Collections, 1995.